Coping stones provide a stylish solution to finish or top a wall, they perform a vital protective role in preventing rain from cavity walls or penetrating solid walls. Being flat, they provide an attractive finishing touch that is both practical and suitable for all situations. 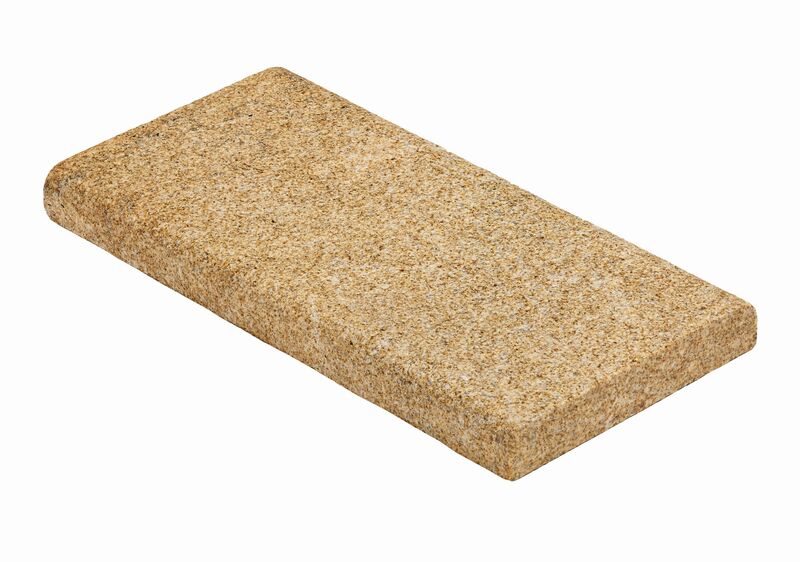 Our Yellow Granite Coping stones are half bullnosed on the long edges with a bush hammered finish. Also available are matching end pieces which are also half bullnosed along the long edges with one 300mm short side, which provides a neat end. The end pieces have a bush hammered finish to match the Coping stone. 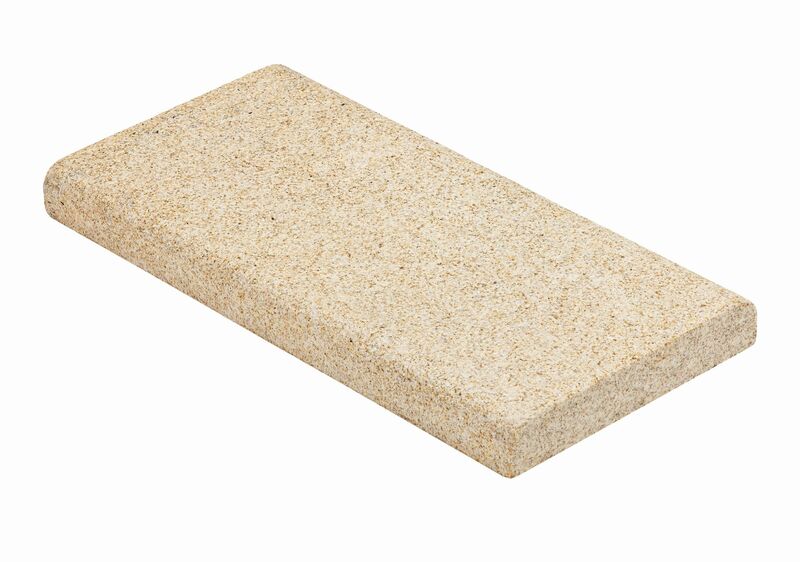 We can also fabricate coping stones to your exact specification in a variety of materials.